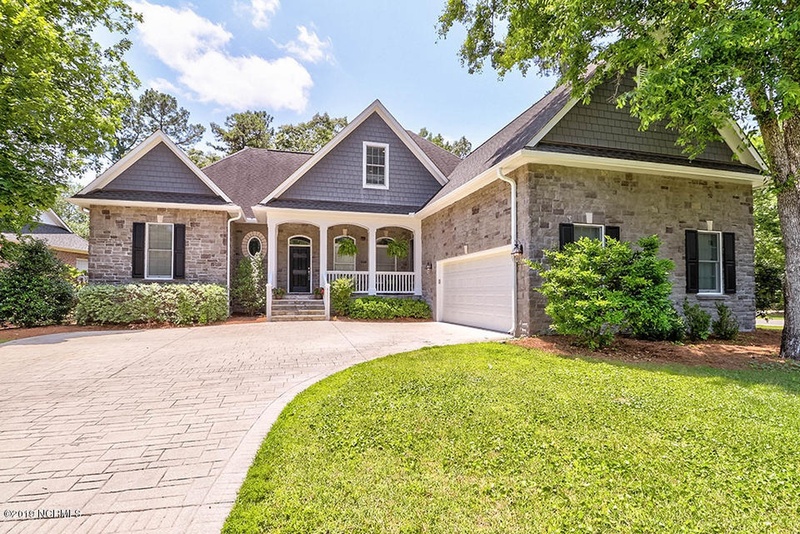 Becky Brown, Broker/Realtor, shares what she loves about the four bedroom, stone home at 8127 Wade Hampton Court in the gated community of Forest Creek at Porters Neck Plantation, in Wilmington, North Carolina. 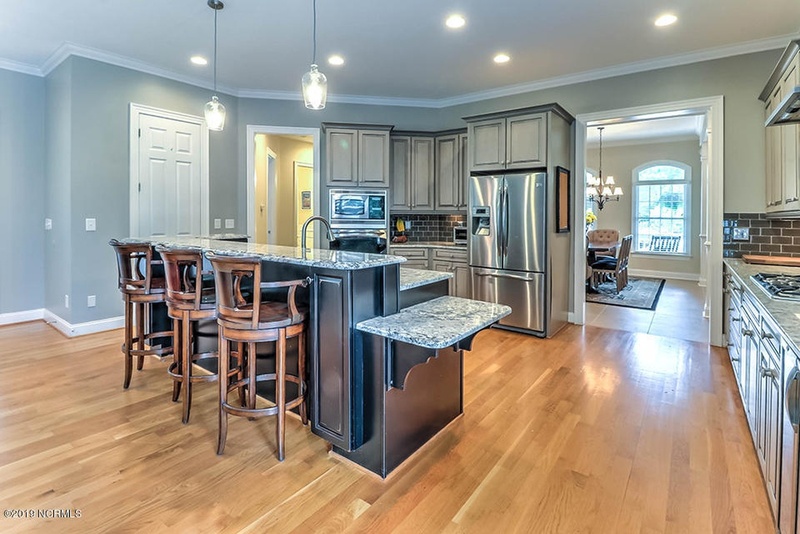 I absolutely love the chef's kitchen, because this home is great for hosting dinner parties. 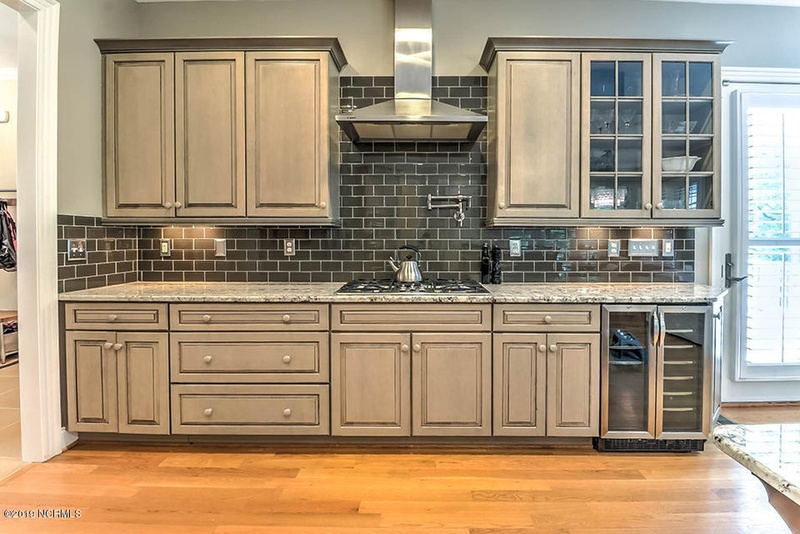 The appliances are absolutely a dream for the home cook, and the layout is carefully planned for efficient meal preparation, whether you are doing a 5-course dinner, or a simple breakfast. And two or more cooks in the kitchen is truly comfortable here! There is lots of storage in the beautiful cupboards, and great countertops. 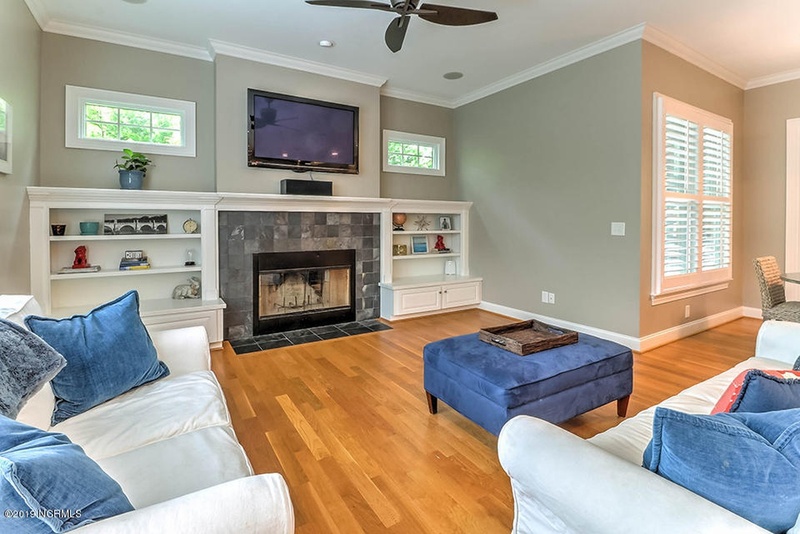 This property has timeless finishes throughout the house. There is nothing too modern, or too cottage, or too traditional. That gives new owners a lot of flexibility, and it makes each room easy to furnish and accessorize with the favorite pieces you already own. It also means that adding new pieces that work in this home is easy and absolutely customizable to your own personal style. Don't miss the two back porches! 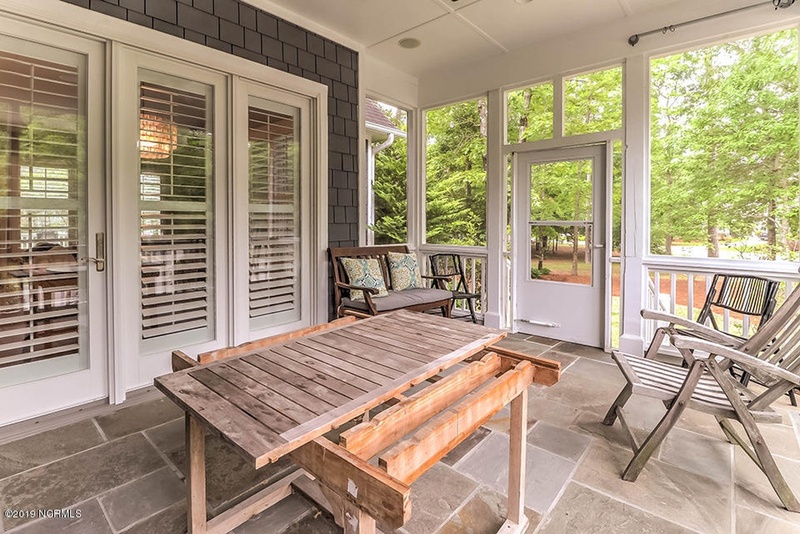 One porch is screened and great for al fresco dining. The other porch is perfect for grilling and relaxing. 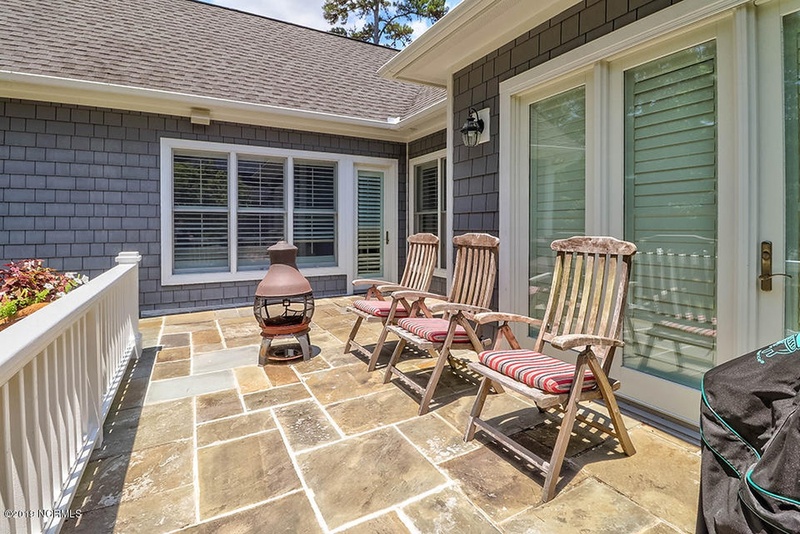 It's nice to plan an evening where your guests move from one beautiful outdoor living space to the other, especially when the chiminea is burning on a cool night. This it is very quaint gated community with a nice social aspect to it. There are annual parties and gatherings to enjoy with really great neighbors. 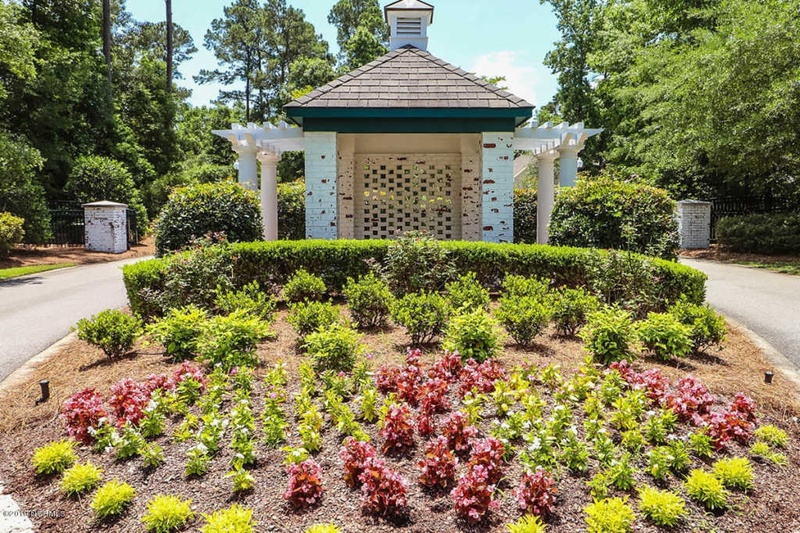 The listing at 8127 Wade Hampton Court in Wilmington, North Carolina, is an immaculate four bedroom, 3-1/2 bathroom, stone home in the highly desirable, gated community of Forest Creek at Porters Neck Plantation. You enter this lovely home from the rocking chair front porch onto handsome wood floors that flow throughout the open-concept plan that features a gourmet kitchen with five burner gas cooktop, a pot filler, wine cooler, granite-topped island and walk-in pantry; a living area with cozy wood-burning fireplace and flanking built-ins and crown moulding throughout. The master ensuite offers access to relax on the back patio, dual vanities and a custom-tiled walk-in shower. Two additional guest rooms complete the downstairs. Upstairs is a fourth guest room, large bonus room and ample storage in the walk-in attic space. 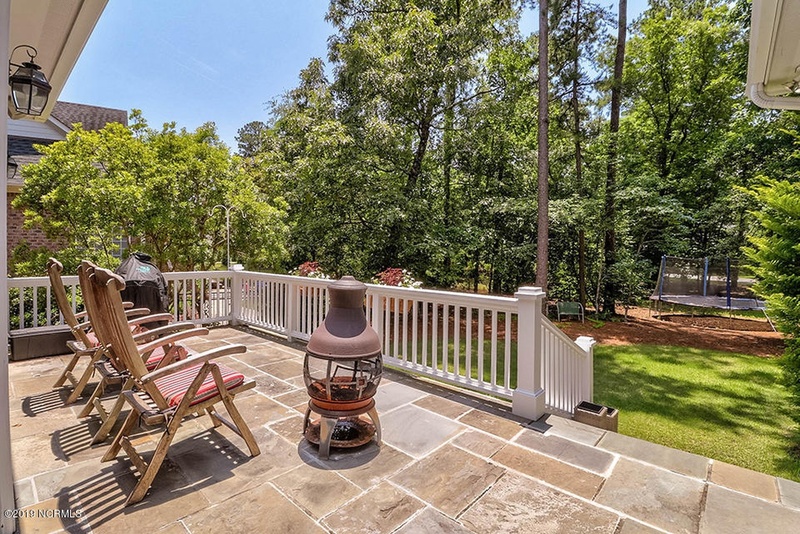 Enjoy the privacy of the spacious lot from either the screened-in patio or the open back porch. 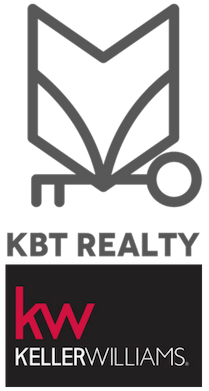 To tour this home, contact Becky Brown, Broker Realtor, at KBT Realty Group.